So, your child is turning two and you are beginning to get terrified by this thought. Don’t worry. After reading this article, you will get along with your cute 2 year-old child very well. Toddlers aged two or popularly called the TERRIBLE TWOS are in the midst of struggling with reliance on adults and their want for independence. 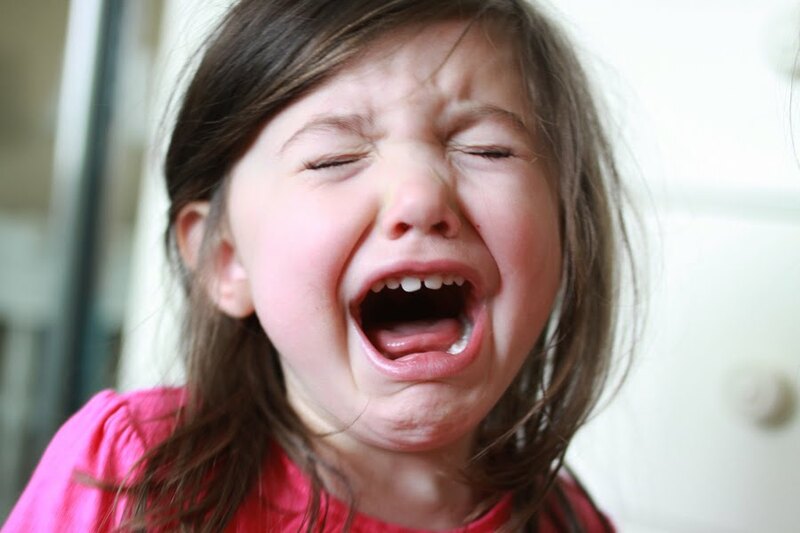 If you are ill-tempered, a 2-year old child could really get into your nerves. But you wouldn’t want to scream on your child just because of his behavior. You have to deal with it and understand your growing up kid. Why do 2 year olds have this reputation? At this stage of development, 2-year olds are highly active. They are into everything and have vast curiosity. This means that at this point you are able to set more limits like no crossing the street, no climbing walls or windows, or no picking up dirty things on the floor and generally just a lot of NOs. 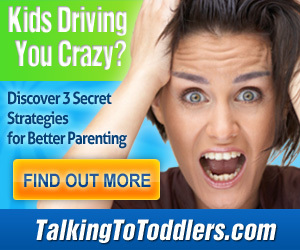 What do you need to understand in dealing with terrible twos? Yes, you will have to say no to the some or even most of the things he does. This is to make him aware of what he does wrong. The word no is used to discourage and disallow your little one to do such things, however, you must use this word wisely. Overusing it can make your child’s behavior worse because once he gets used to it; he will no longer listen to you. See to it that when you say the word, he is attentive and that you try to explain very well why you are prohibiting him to do certain things. Kids at age 2 are full of emotions. They are just so excited of everything. This is why they act totally dynamic. What you need to understand is that your kid’s behavior at this stage is normal. The adjustment has to be in you and your ways of making him learn. As a parent, you must build good rapport with your child. This means you have to be emotionally and mentally connected. In this way, you can understand him and guide him better. In order to build good connection with your toddler, always look into what to love about him at this age. Admit that no matter how he terribly he behaves, you find him too cute and you can’t resist to love all his smiles, hugs and kisses. Your child’s brain starts to form curiosity. This is something good and you have to be there to teach him the things he is capable to learn of. It is your child and there’s no other way you’re going to deal with his behavior but to love him and understand him completely. This is one of the reasons many moms complain why their terrible twos are so difficult. Here’s a list of the things you can do to tolerate your child’s mood changes. By staying calm, you will avoid building bad rapport with your kid. This doesn’t mean you have to spoil him. Just cool down even when you think you’re near to lose your temper. Remember, being patient is a virtue to all parents. You can try taking away his toy for a moment when he does something bad. You should warn him first about the consequences of his actions. He will eventually learn about it. Just be firm and reasonable enough when you implement rules though. When your child throws a tantrum in public, your best choice to avoid embarrassment is to bring him in a more private place like a dressing room, in your car or wherever you think it is away from the crowd. There, you can keep him calm and talk to him about what happened and compromise. Always be consistent or else your child may be confused. Stand firm with your decisions and rules. Time runs so fast that in one day, you just wake up realizing that your child is all grown up. So today, deal with your terrible two, just have fun and enjoy it while it lasts.